Violet Flame Orgone Alchemist's Crystal Pyramid by Violet Flame Orgone at HoldUp Art. Hurry! Limited time offer. Offer valid only while supplies last. A Violet Flame Orgone Alchemist's Pyramid created with the intention to alchemize your energetic environment and open the pathways to transformation. 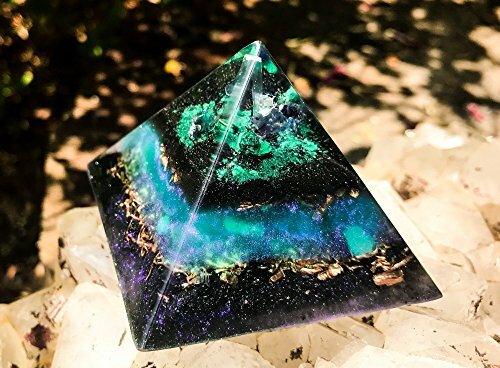 A Violet Flame Orgone Alchemist's Pyramid created with the intention to alchemize your energetic environment and open the pathways to transformation.